Overnight packages include a home-cooked dinner and a full breakfast including fresh-baked breads and eggs from our chickens, as well as a guided tour of the Mansion and the Attic of Curiosities. The mansion is BYOB. We welcome Paranormal Investigations; please call to make arrangements and request a price quote depending on your research wishes. Reserve the entire mansion for a private party starting at $1,000. Package Includes: Enjoy six romantic nights in the Mackenzie suite to celebrate your honeymoon or just to escape the ordinary. Your stay includes dinner each evening and hot breakfast every morning in the grand dining room, plus one champagne picnic lunch. 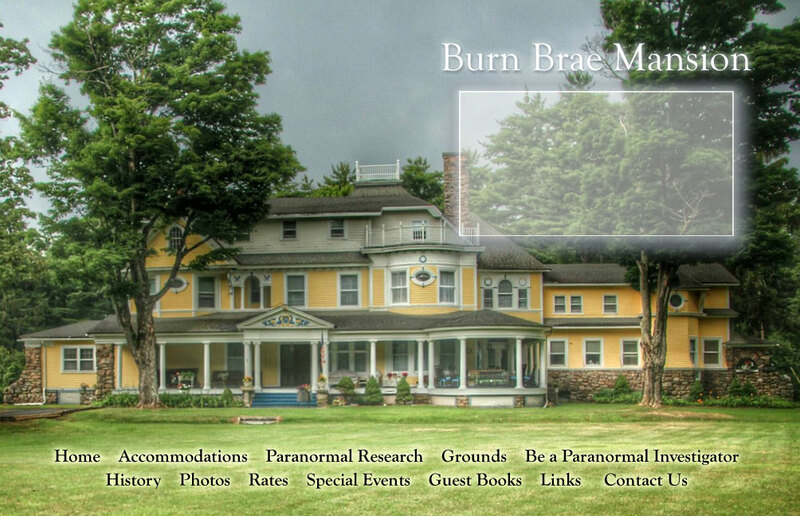 Also includes a personal tour of the house and property, and a psychic reading for the couple.